WASHINGTON, Sept 12 (APP): Pakistani Americans and Muslims from other nations celebrated the holy festival of Eid-ul-Azha on the same day in the United States on Monday with traditional fervour and zeal. Schools in New York were closed to mark the celebrations. Since 2015, schools remain closed on Eid-ul-Azha and Eid-ul-Fitr in the major American city. Public schools in the state of Virginia are closed only Eid-ul-Fitr after being declared the public holiday. following the announcement by the Supreme Court in Saudi Arabia. 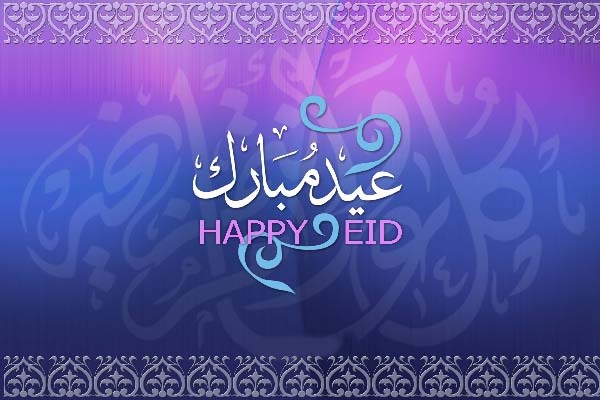 In the United States and Canada, the Islamic Society of North America (ISNA) and the Fiqh Council of North America, all Muslim organizations and Islamic Centers announced to celebrate Eid-ul-Azha on the same day. The festivities will continue for three days.